What do you use pressure distribution plates for? Pressure distribution plates are designed for optimum mounting of sandwich elements, they provide better pressure and have a better distribution of forces with invisible mounting of sandwich elements. The use of pressure distribution plates has, in addition to static advantages, also aesthetic advantages. 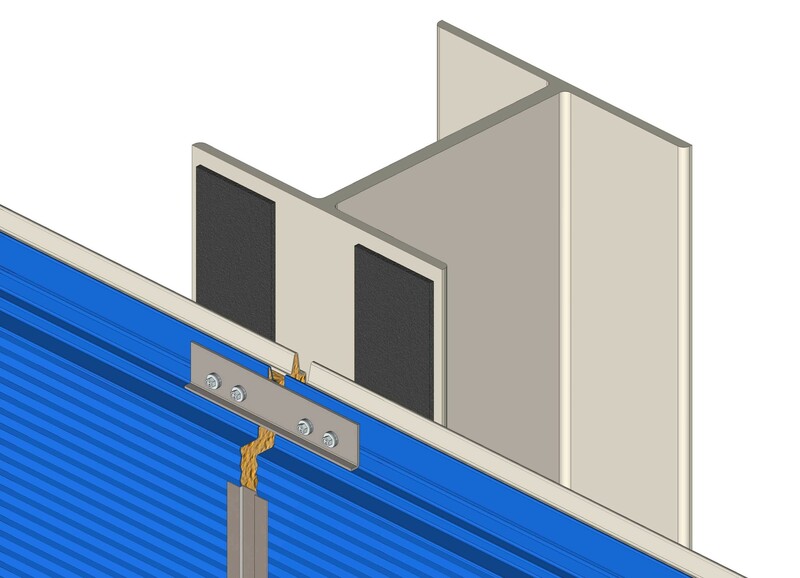 In the longer term term there will be less distortion of the element around the attachment points. 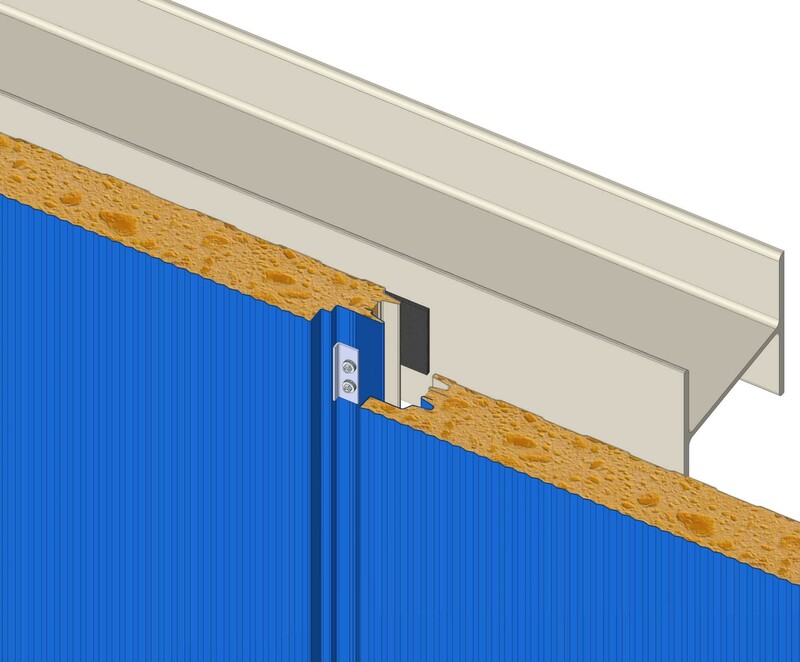 IPEX Group continues to develop in the field of fastening systems and accessories for roof, wall and facade construction. 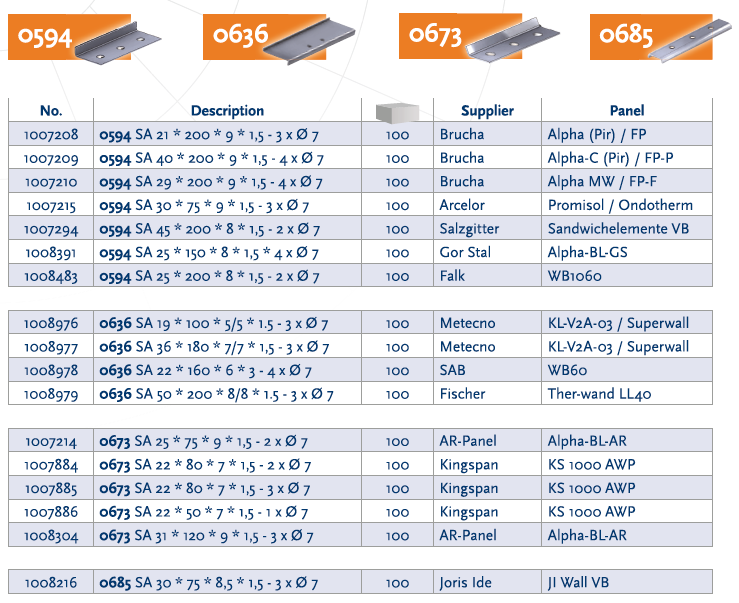 Our range of pressure distribution plates is even more extensive. Meet a small selection from our range. If you want more information about this product and the possibilities that IPEX Group can offer you, please contact us.